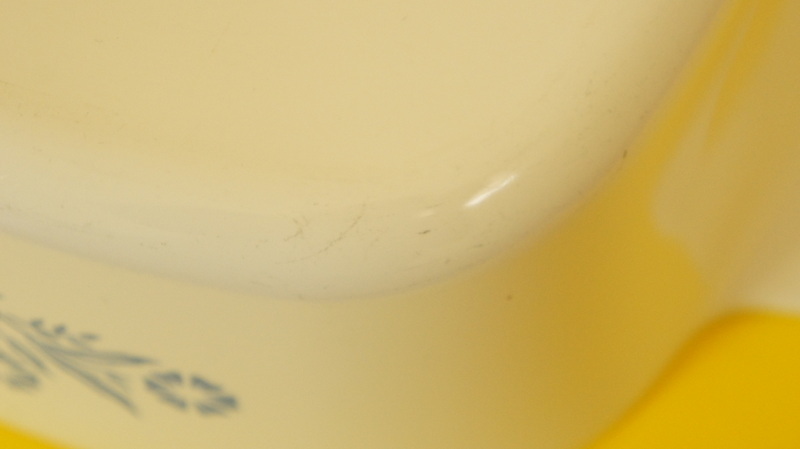 Don’t ask me where my head was, but I completely forgot to publish this post yesterday! 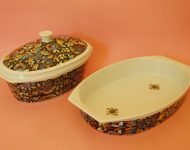 I only realised half way through the day that there were only three items on the website, instead of the usual four – my apologies! 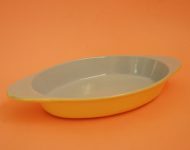 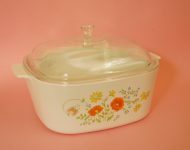 So here it is today: a lovely medium sized Corning Ware oven dish! 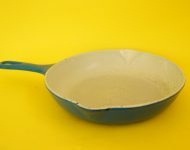 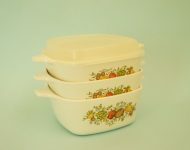 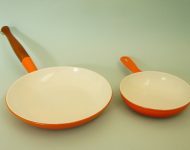 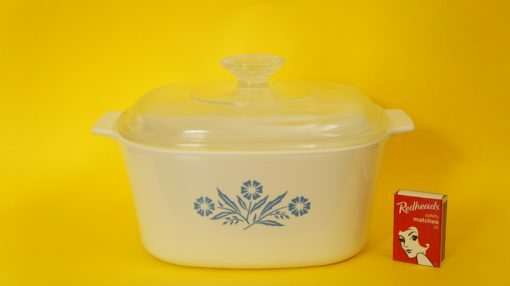 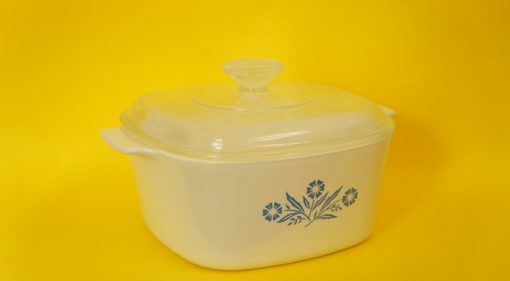 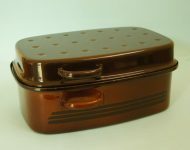 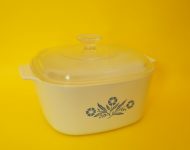 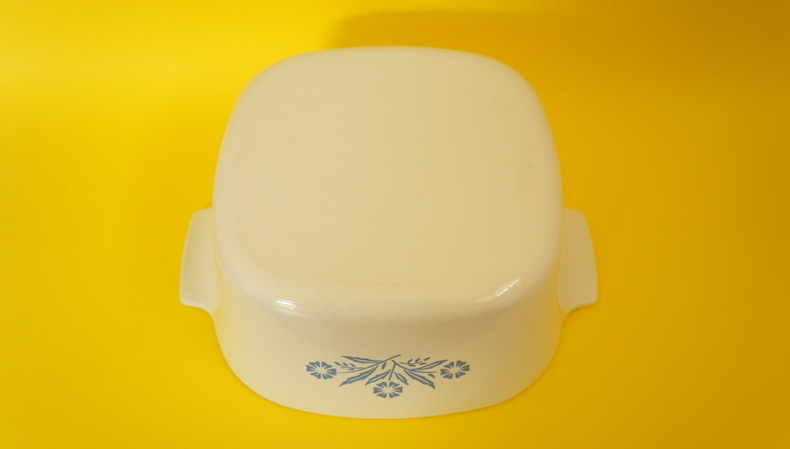 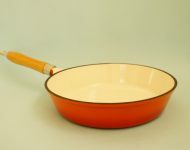 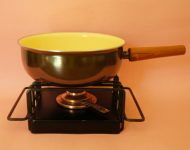 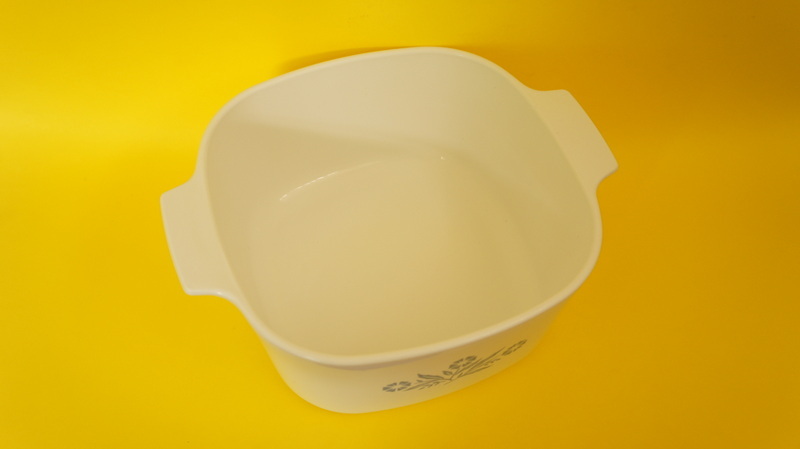 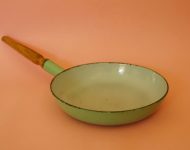 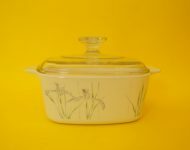 It’s in good nick, bar few scuff marks here and there, has it’s pyrex lid, and is a nice reasonable size – not too big and not too small!